The Italian author and journalist shot to fame in 2006 with his book Gomorrah which focussed on the Neopolitan Camorra syndicate. Saviano’s celebrity has come at a price. Over 10 million copies of Gomorrah have been sold worldwide, the crime syndicate is still fuming at the exposure and has promised to kill him. For over a decade Saviano has lived under police protection and armed guard. The threats have not deterred him and he continues to write. His latest book ‘La paranza dei bambini’ looks at the teenagers involved increasingly in local crime in Naples. 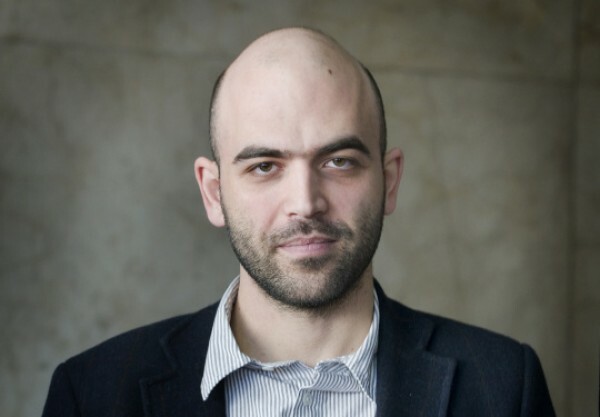 Saviano who can no longer roam freely in the southern Italian city as he did when he worked on ‘Gomorrah’ conducted his research via judicial investigations and news reports. The picture is one of urban poverty and reckless violence. It is a portrayal not only true to Naples but one that could be replicated the world over. Saviano’s appearances are rare and highly choreographed to ensure his safety. He will be involved in three sessions at the Italissimo festival in Paris including one where he will discuss the success of ‘Gomorrah’, its’ making into a film, and, more recently, into a hugely successful TV series. Another session will be dedicated to Saviano’s development as a successful author. He has previously said that in hindsight and given the impact on his life, it’s a path he may have trodden differently.